Are Firewalls Important Pillars Of Data Security? Security is necessary to your computer staying healthy. There are several ways to protect your computer. 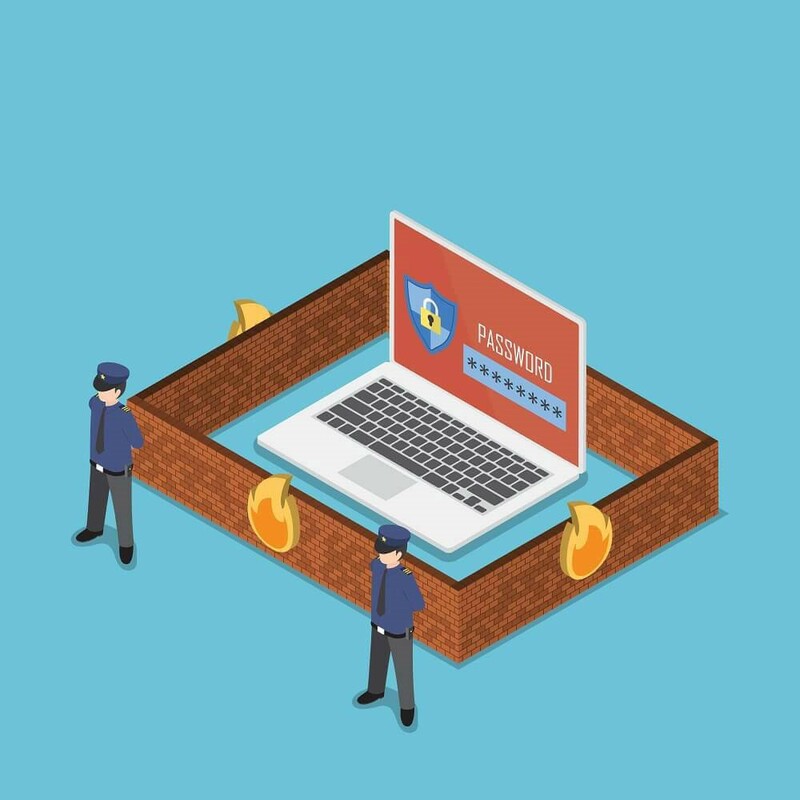 One of the easiest ways to protect your computer is to install a firewall. Firewalls come in various types. There are hardware firewalls and software firewalls. They are both very easy to install and inexpensive. They both protect your computer very well. You can combine hardware and software firewalls, so they work simultaneously in protecting your computer. A firewall is like locking the door on your house. It is harder for people to break in when the door is locked then when it is wide open. It also discourages people from breaking in to your computer. Once you connect to the Internet your computer is constantly receiving data from other sources. This is where the firewall comes in. 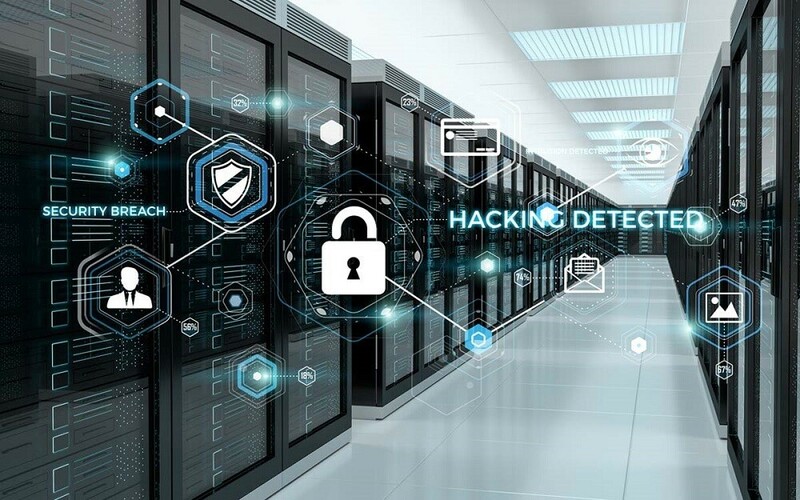 The firewall on your computer or plugged into your computer is constantly monitoring traffic coming in. It continually protects you from stuff coming in. A software firewall is a very common type of firewall. The only thing you have to do is stick the disk in the drive and continue to follow each step to install it. The firewall should only take a few minutes to install depending on the speed of your computer. After the software is installed, your computer is starting to protect you from hackers. Some software can be set up to search for automatic updates. This is a feature doesn’t require you to visit the software providers website looking for updates. Software can also automatically schedule scans on your computer at any time of day. This saves time as some of the scans can take a long time when you have a bunch of files on your computer. One of the scans you can do is for viruses. This is one of the most important reasons we need a firewall. Some of the worst viruses that can infect your computer are ones that you will notice no change in your computer’s performance. This is why the virus protection is essential because firewalls will find them. Another feature a firewall offers is content filtering. This filtering may prevent websites that you don’t want to look at, but behind the scenes a firewall is also checking every website you view for things like malware, phishing, and other things to prevent your computer from being infected. These are just a few of the benefits of a software firewall and how it protects you. Also Read : What Is A Man-In-The-Middle Attack? There are many disadvantages to software firewalls too. The software firewall does a good job at protecting your computer only if you regularly update it. There are many new viruses that people build every day to break in to your system. In order for your system to stay safe and try to protect against everything trying to break in, you must update it. Also, this type of firewall has to be installed on every computer you want it to protect. A hardware firewall is a piece of physical equipment you connect to your computer. A hardware firewall is different form a software firewall because it actually plugs into the computers Internet connection. These firewalls are typically for networks. These firewalls are protecting you when you are physically plugged in to them. They are very good at protecting the computer from outside intrusions. Hardware firewall can be used for many computers at once as long as you are plugged in to it the firewall will protect your computer. These firewalls are usually on routers, so you can protect your computers and network them with the same hardware without buying a bunch of firewalls. These types of firewalls are used in both business and home settings. There are some disadvantages to the hardware firewall too. Once you unplug your computer from this type of firewall you are no longer protected. If you ever plan to unplug your computer and take it mobile, a second firewall would be needed. This is where you would have both a software and hardware firewall on your computer. It would allow you to have a hardware firewall in addition to your software firewall when you are not mobile, but when you are mobile your computer would only be protected by a software firewall. Also, if a hardware firewall blocks your computer from accessing something there is often no explanation why. Must Read : Is Information Security Really Important? Sometimes just having a firewall on your computer isn’t enough. There are some firewalls that aren’t as secure. This is why it is good to have your firewall tested. 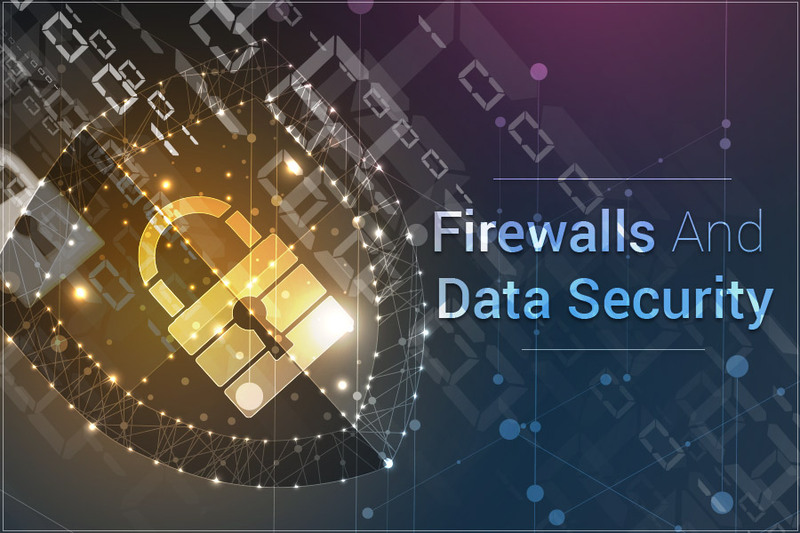 It isn’t good enough just to install a firewall and assume it works because some firewalls can still expose personal data and other information. So, after you have chosen a firewall make sure you have it tested. There are several websites that can do this. One of the testing sites of PC MAG is PCflank.com. By running this test, it will let you know if your computer is visible to others on the Internet. This is good to know because if it is visible others are more prone to hacking into your computer. ← What Is A Man-In-The-Middle Attack?